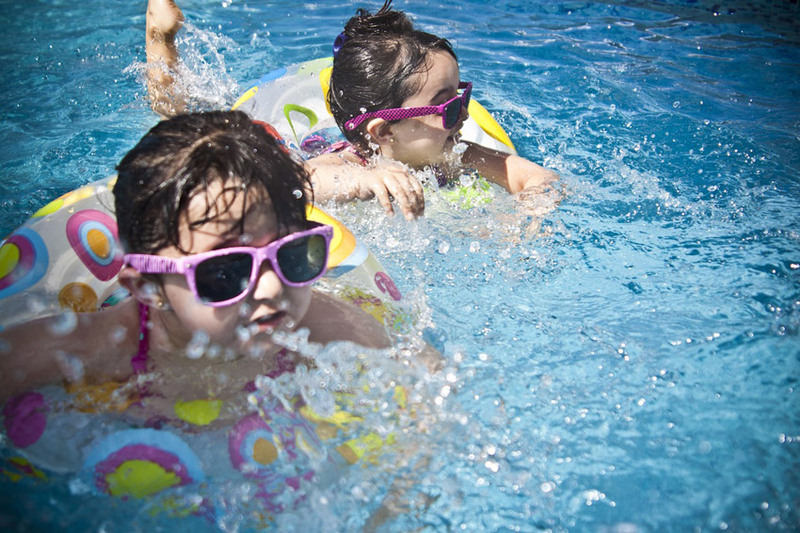 BLOG HOW TO AVOID TRAVEL ACCIDENTS ON VACATION & The Importance of Travel Insurance! 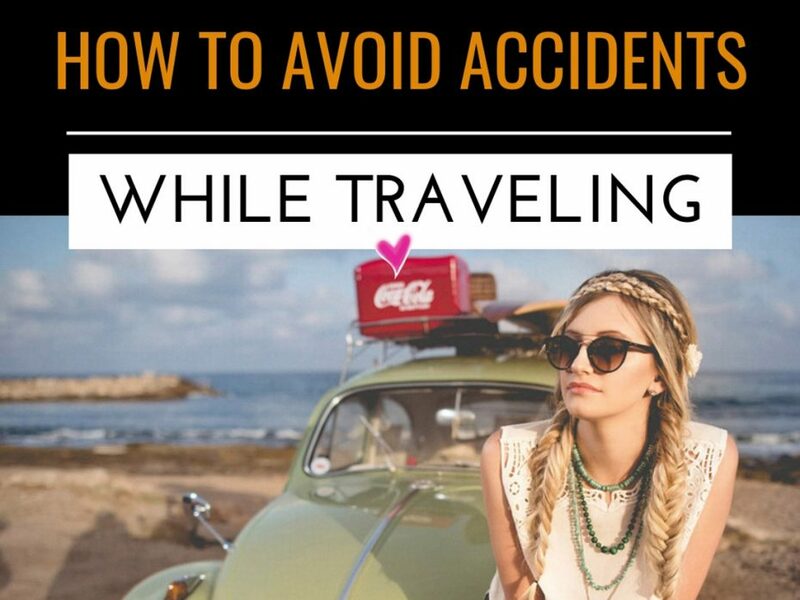 HOW TO AVOID TRAVEL ACCIDENTS ON VACATION & The Importance of Travel Insurance! When thinking of accidents abroad most people think of potentially high-risk adventures such as skydiving, snowboarding, bungee jumping or, as I did, standing at the edge of the Victoria Falls. But the most mundane of activities can cause accidents, even more than what we think. People called me all sort of names when they saw what I was doing in here and yet, it was one of the safest, most exciting and unforgettable experiences I ever had! We relax when we think there is no danger and is because we let our guard down that we might actually find it when least expected! Accidents can be expensive and on top of it, they can completely ruin your holiday. Even with the best insurance cover, you can often find yourself out of pocket as almost all policies have exclusions and limitations (mine is actually great in this regards, more on that at the end of this article). I managed to clumsily slip at the border, walking with my flip flops in the wet area and (lucky for me) I fell like an idiot in the pool, missing the concrete border by a few centimeters. Phewww! And I’ve seen a few other people having the same issues, so always be careful when walking on the slippery surface! Also, Make sure you know your limits. Don’t swim out of your depth if you’re not a very good and strong swimmer or (without any shame even if you are an adult) use something inflatable to hold on to. Nothing wrong with that and it’s no one’s business to judge you! The same applies to water parks. They seem to be so much fun and most of all innocuous, and they obviously are top of the list for most children. 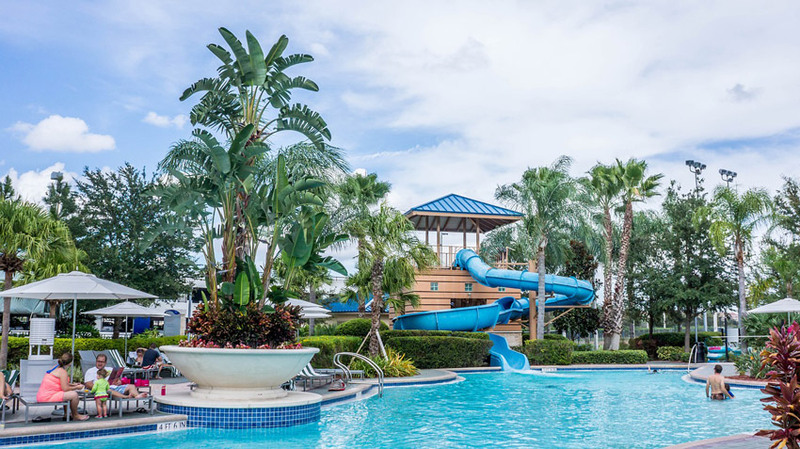 This is common sense, so only allow your children to enjoy the fun on the slides that are suitable for their age and if they are still quite small, go with them the first couple of times at least and never lose sight of them! Water parks are not just for children, I actually managed to have a bit of a scare in there too! I was in Thailand having the time of my life and my ex-boyfriend convinced me to use one of those massive super hight slides. The first time I was scared to death, you go down super fast and you feel you might lose control. The third time I was more relaxed and stupidly decided to lay on my back to go down. WRONG! The speed was insane and I bumped my head at the edge of the slide before falling in the water. It was nothing serious but I had to go get checked by a doctor the day after as I was having massive headaches. Moral of the story: Never lie down completely when using the slides! You will truly lose control and it can be dangerous. Don’t do anything stupid only because you see the others are doing it. I followed the example of my friends and while they were fine, I ended up being in trouble. Many tourist destinations all over the world have lifeguards on the beach and flags to tell you whether is safe to swim on a certain day or not. Do not disregard those signs! They are there for a reason and if the flag is red… just enjoy the sun and relax. Before going to a certain beach, make sure to ask (preferably the locals) if the water is safe. Safe from what? Dangerous animals (jellyfish, sharks & co). How shallow is the water a couple of meters from the shore? The possibility of having sudden waves (even from a boat passing by. If you are swimming and all of a sudden one of the above things is bothering you, or maybe you are having cramps (I had them in the water and they are not fun at all!) try to avoid panicking and immediately scream for help. Don’t try to be a hero. I made that mistake once when I was a teenager and I almost drowned (even being a super good swimmer). I love driving, a lot and everywhere I go! I am also addicted to road trips, so much so that I devolved an entire article about the perfect road trip in Italy. But I’m also well aware of the risks and I always take the right precautions before I drive, especially in a foreign country. Unfortunately, we all know that road traffic accidents are the biggest cause of death (people are ironically more afraid of flight which is statistically much safer). A major factor to keep into consideration when driving in a foreign country during your vacation is their road systems. Many countries – especially in Europe – drive on the other side of the road to the UK, and people from Europe visiting the UK face the same issue. 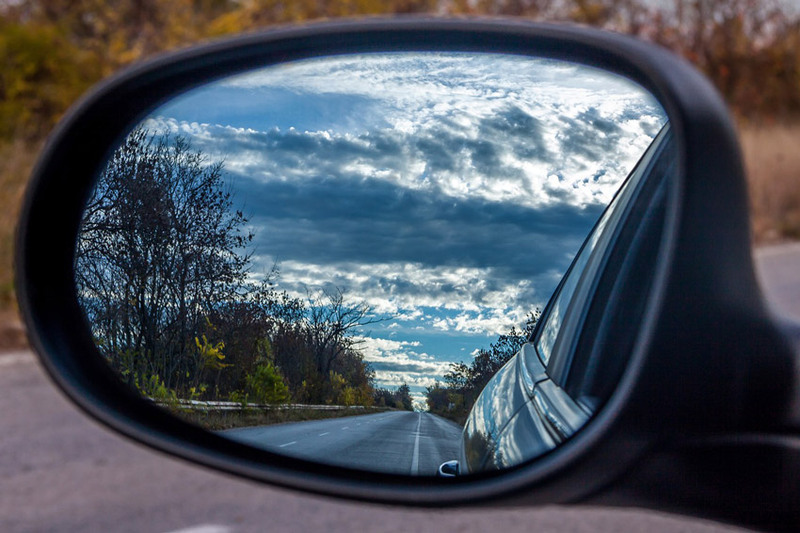 I know exactly how challenging it might be to adjust your driving habits. When I first moved to England to work as an Au pair, my host mum gave me a car and it took me a while (a week and a few scratches on the side of it) to finally feel confident. Another factor to keep in mind is the state of the roads: some countries do not seem to have a set infrastructure for road use at all. Or they have safety measures in place that you are not used to. Example: In Mexico where I live (Playa Del Carmen) they have strategic “bumps” on the roads to slow down the cars nearby the crossroads, and in the main roads connecting the country they are placed nearby urban areas. The first time I went for a Road trip with a friend we almost destroyed the car as we didn’t expect them to be so many and, especially at night it was super difficult to see them. So always drive carefully to get accustomed to the roads you don’t know. 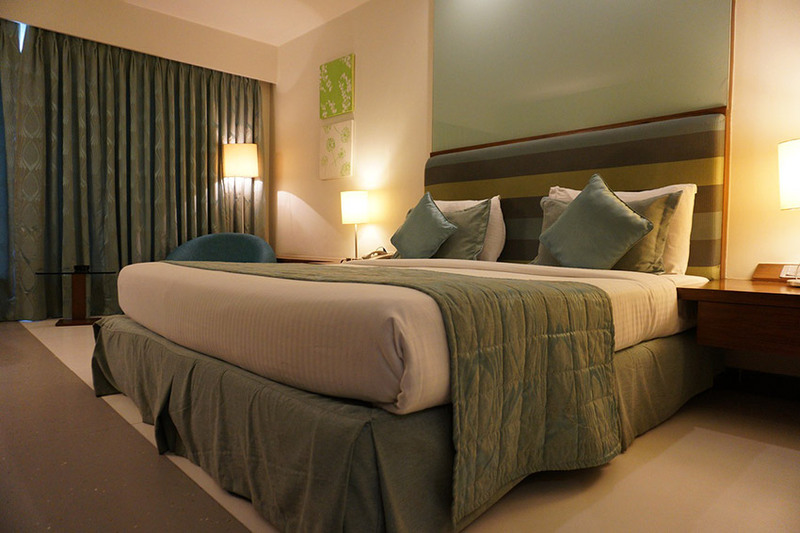 Incurring in an accident on your hotel/hostel room seems highly unlikely to happen, right? But as a matter of facts, these are actually common if you are not careful enough. Think about it this way, vacation or not… domestic accidents are also very common, and mostly for the same reason they are common while you are on holiday. Make sure that any “anomaly” like balcony railings that seem not stable, electric socks and electronic appliances are reported and ask to change rooms if possible. Not all the countries have the same laws in terms of security so make sure to do some research beforehand. Example: I live in Mexico and even if it should be illegal, some rental apartments don’t have the grounding cable. I discover it myself when showering and accidentally touching the electric shower and got an electric shock! Luckily it was nothing serious and had no consequences but always make sure that the electric system is well functioning. Make sure you know where your campsite is. Take a map with you and check where exactly are you staying. Check out where the first aid area and fire safety areas are. Ask before booking or bring a first aid kit. Check if you are you allowed to make fires and get accustomed to the rules of the campsite to avoid fines or worse. What is the terrain like where you have pitched? Make sure the tent is stable in case of strong winds. If the campsite is basic, bring a head torch to avoid rocks, dangerous areas and safely get back to your tent. Bring a UV Light gadget if you are in the wild, I found a deadly scorpion in my tent when camping in Zimbabwe and this tiny lights literally saved my life. Camping is great and not this dangerous but you have to take some precautions! Extreme sports and excursions are usually the highlights of your vacation so make sure to be fully prepared to have an amazing experience without unpleasant and dangerous consequences. To avoid these consequences check out the company reputation first, if possible also check out online reviews and the statistics about incidents that have happened in the past in a certain location for the activity you want to try. Before my crazy adventure at the Devil’s pool, I made sure to search online if any accident had happened in there, only to discover that there is another place with a similar name (I think it is in Australia or New Zealand, I can’t remember now) where people actually died. 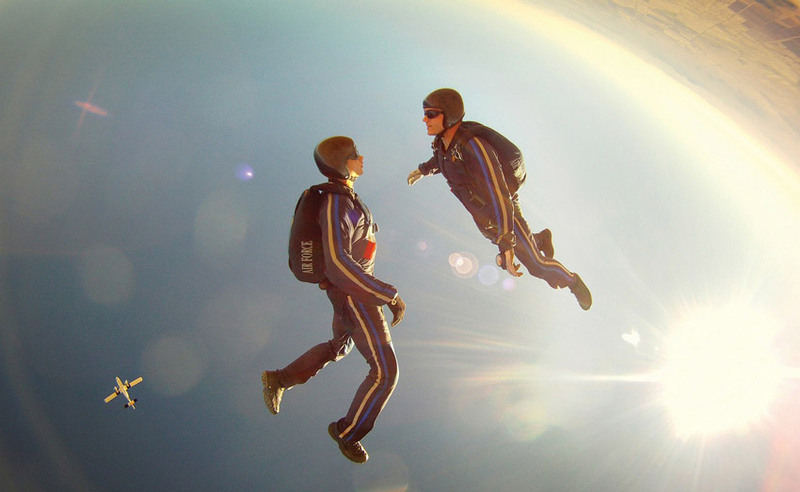 If you are booking an extreme sport make sure your insurance policy covers you. Mine covers most of the risky activities, it is a bit more expensive but I don’t care. I love scuba diving for example and it is listed as a dangerous activity, I’d rather spend 100$ more than going for cheap insurance companies. If you do have an accident and choose the basic cover, you may not be able to make a claim. However, you should still cover yourself by booking through a reputable company. Make sure you have all the right equipment with you and you listen to your guide as I did at the Victoria Falls. VERY IMPORTANT! If you are in a hot country make sure you have plenty of fluids and sun protection. This is one of the areas that tourists often disregard when it is actually easy to get sunburn or have heatstroke. In some cases, heatstroke can cause collapsing, and unfortunately, I was a witness of that on a beach in Italy. The man was fine in the end but we all had a hell of a scare! 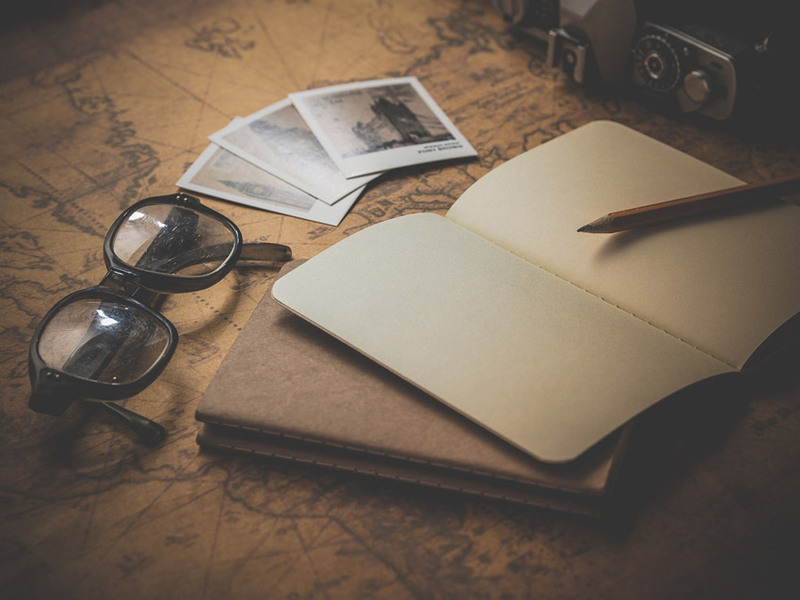 FINAL ADVICE: THE IMPORTANCE OF TRAVEL INSURANCE! This post might have looked like a “negative” one but traveling, for how beautiful it is, presents risks and after more than 6 years on the road, I have plenty of experience of what I’m talking about. The good news is that you can easily prevent many of these accidents by simply using common sense and be fully prepared. No need to panic or being anxious. If you hadn’t noticed, most of the things listed as dangerous can also occur while at home or simply living your normal life in your country. Remember that on holidays you might be a bit more relaxed and let your guard down, and that’s why you are slightly more at risk, but the difference in many cases is truly slim, so enjoy your holidays and if you want ONE advice that overcomes all the other I gave you… please, DO BUY TRAVEL INSURANCE! NO GUYS, THE INSURANCE YOU BUY WHEN PURCHASING YOUR PLANE TICKET IS DEFINITELY NOT ENOUGH TO FEEL SAFE! I travel a lot and I’ve also spent “a lot” on travel insurance. But gladly I didn’t have to go broke when I got a parasite in Africa (my fault, I stupidly drank tap water) and I had to cancel 15 days of my trip, re-book my flights, find a hotel with a kitchen where I could recover and pay for all the treatment they gave me at the hospital. The amount I spent was over 4000 USD, which my policy covered entirely. Not only that but after submitting the claim, my money was in my bank account again in less than one week. 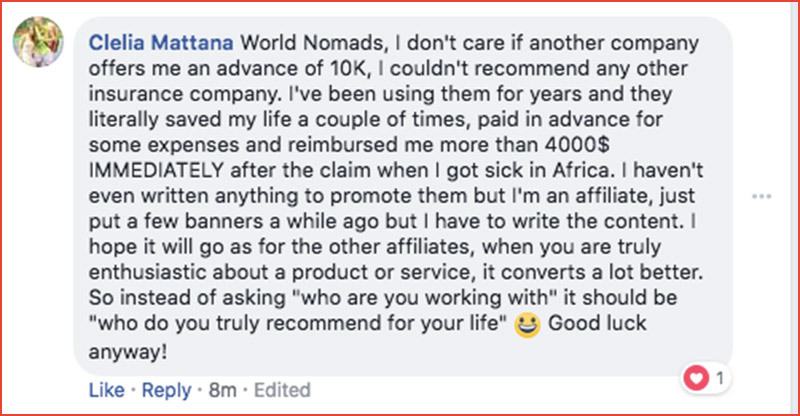 I am an “affiliate” means that if someone buys an insurance via my website they give me a small commission (at no extra cost for you of course), and it’s pretty clear that I’d NEVER recommend anything (insurance, hotels, tours) that I don’t trust. As I said in the comment, not even if another travel insurance would give me 10K in advance to publicize them in here. My life and YOUR life is worth a lot more than that! Given these premises, if you trust my advice ( coming from real life experience, not from wanting to make some quick money) Below you can get a quote for your next trip using the travel insurance that saved my life and my pocket a couple of times. THANKS FOR READING AND HAPPY SAFE TRAVELS EVERYONE! Thanks for this great post, super useful and filled with great advice. I will take on your advice and will try your travel insurance ( as a matter of facts, I never used an insurance while traveling, but you made a pretty solid case… you never know and i don’t want to ruin my vacation just to save a few bucks) thanks again for the fantastic article! Thank you for the thought provoking article. I know I tend to go into vacation mode when I travel, where the belief “nothing bad can happen” while on vacation creeps in. This is so cool, thanks for sharing! Insurance is super important! WOW! This is something which everyone will be looking for! You shared very informative and useful tips! Thank you so much for sharing this post and your experiences.